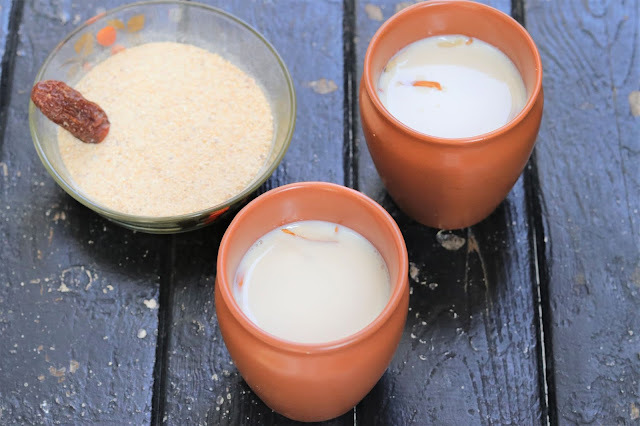 See the easiest way to make dry dates milk or Chuara milk/ Milk with dates. Chuara with milk has numerous health benefits dried dates are rich source of vitamins, minerals, fibers, Iron and calcium. 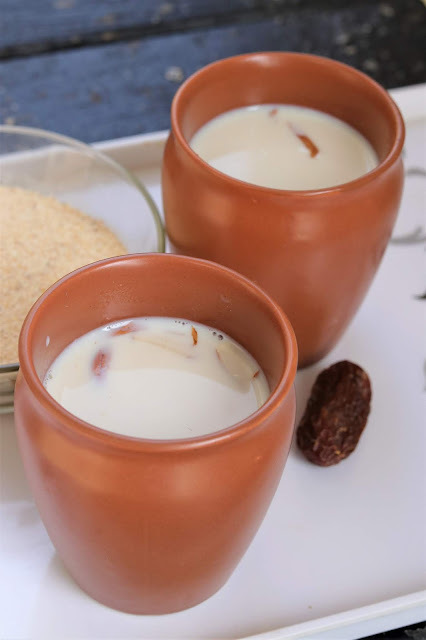 Lets see how to prepare milk with dried dates and its health benefits. 1. Grind chuara into powdered form in a mixer grinder. 2. Heat milk in sauce pan and add 2 spoonful of dates powder. Cook it on medium flame till milk reduce in quantity and becomes thick. Add sugar and boil it for few minutes. 3. Serve hot and garnish with few nuts of choice.